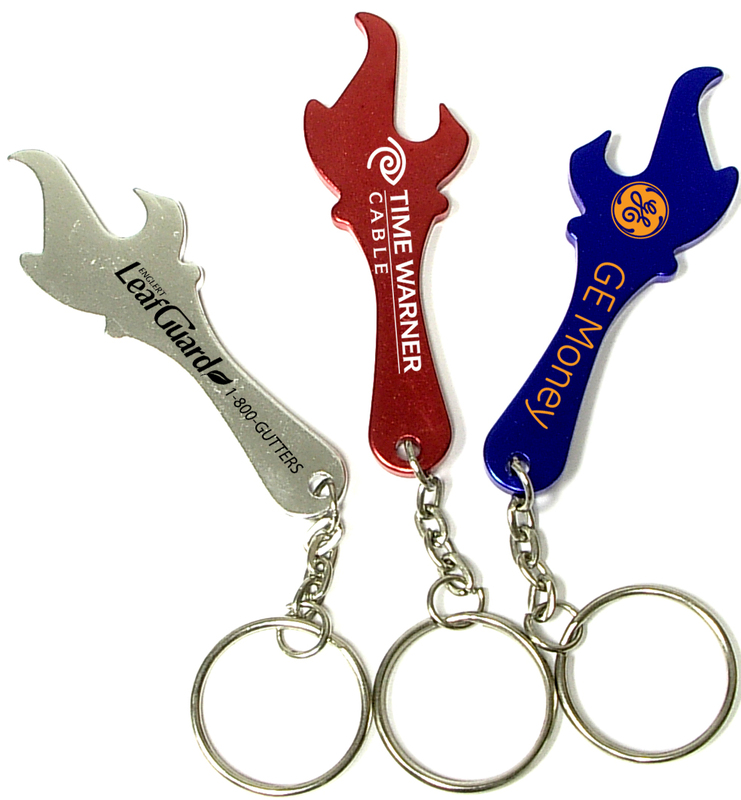 Torch & flame shaped aluminum bottle opener with key chain. Great gift for fire fighters! Solid aluminum construction with metallic color finish. Large imprint area for LOGO. Ideal for fire department, key holder, key tag, key chain, key ring, travel and self promos. Free upgrade to laser engraving.